Our PRIME location right in the heart of Miami's Bayside is close to it all which enables us to show you more in one hour than most do in two hours. Approx. 6 minutes from South Beach. This is truly an Adventure not to be missed!!! 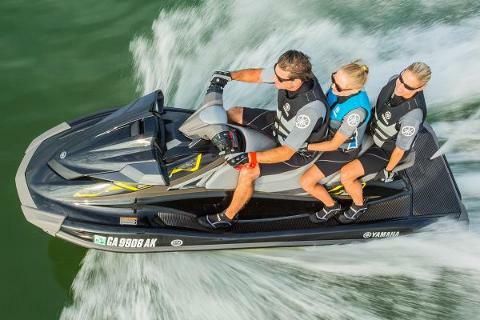 We are the ONLY jet ski company in Miami to offer a BRAND NEW complete 2017 line-up of Yamaha VX Deluxe Skis. 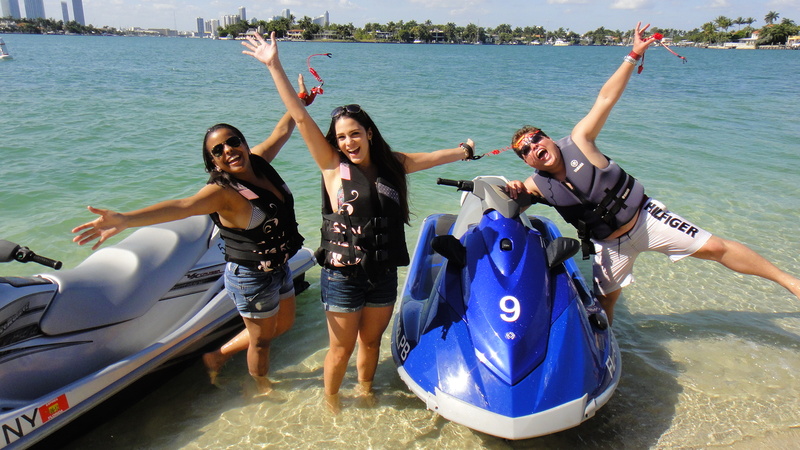 With options like reverse to make docking easier and dual mirrors to check out the others you left behind, you’ll be glad you made Miami Jet Ski Rental your choice. 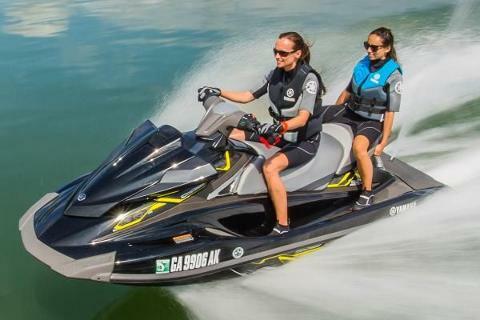 Two people may use one jet ski however there is a 400 pound limit for your safety. 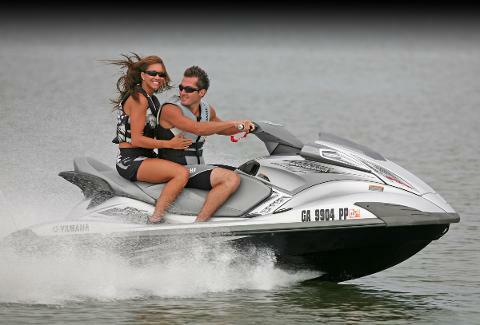 Total weight of both passengers may NOT exceed 400 pounds.